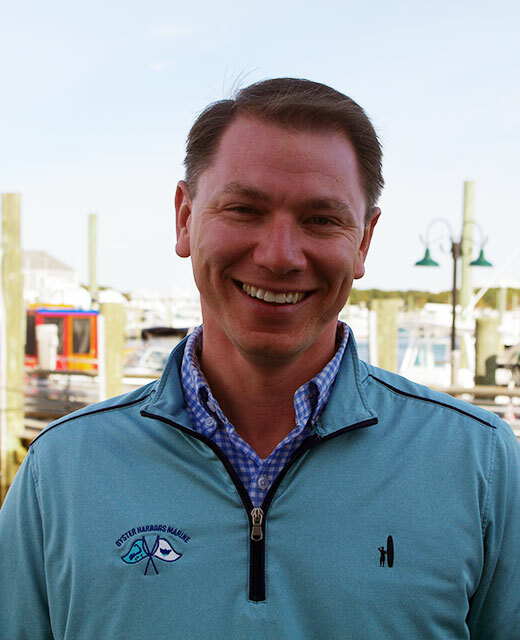 David brings a lifelong enthusiasm of the water and boating to Oyster Harbors Marine with him everyday. Growing up with a summer house in Narragansett and later making Cape Cod his desired location to raise his beautiful family, he is familiar with the boating lifestyle and would be happy to help you. He understands that life is just better when spent on the water. Visit him in the Falmouth office or give him a call and he will assist you and your family into the boat you have been looking for.